Jensen Beach is a quiet ocean and riverfront town with beautiful beaches, great fishing, and a quaint downtown with a small town pace. From the moment you enter the downtown area of Jensen Beach, the town’s “Pineapple Capital of the World” heritage becomes strongly evident. The House of Refuge at Gilbert’s Bar is the only remaining House of Refuge. Built as one of ten along the east coast of Florida, it is the oldest structure in Martin County, and is listed on the National Register of Historic Places. Charming Florida cottages lined with picket fences and carved pineapples showcase local artists and their works. Surrounded by historic porch-fronted homes, Jensen Beach offers five-star dining and family eateries sporting Caribbean colors and motifs which exude a Key West style. The variety of small, locally owned shops provide a wide array of charming shopping experiences. Every Thursday, locals and visitors alike head downtown for Jammin’ Jensen — a streetside affair full of live entertainment, food, and fun. Outside of downtown, you’ll find Indian Riverside Park the Children’s Museum of the Treasure Coast and the Treasure Coast Square Mall. Need a quick, relaxing escape or don’t want miss out on any of the fun? 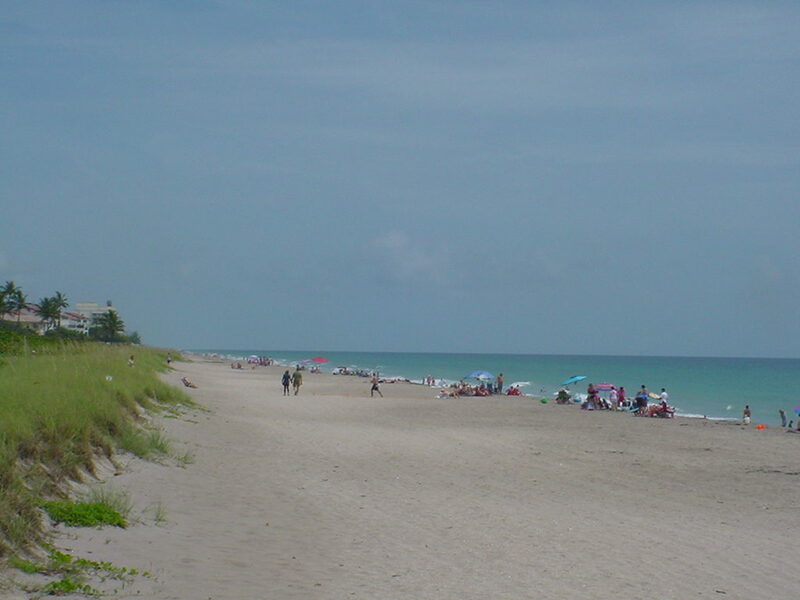 Check out Jensen Beach’s webcam, offering up a live stream of sand and surf with panoramas, video clips and current weather conditions.